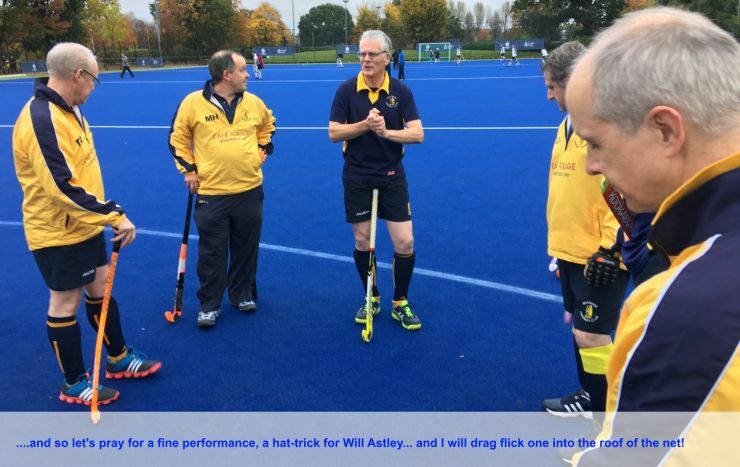 A terrific performance by our 11 man vets team to earn a 4-4 draw away at a strong Worcester side on the University campus site. 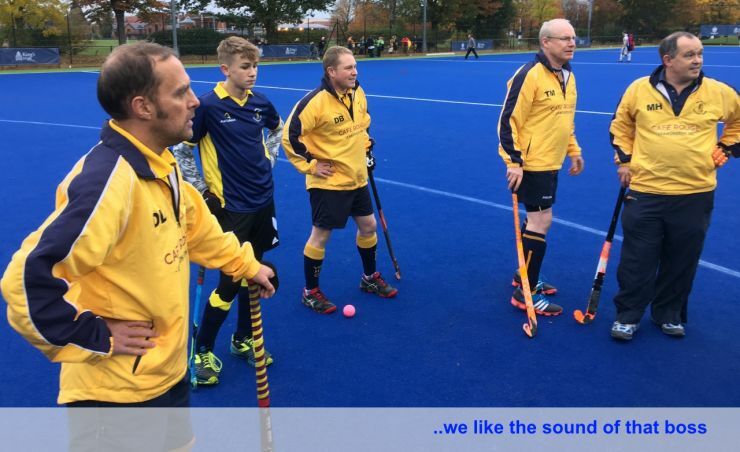 Seb reports "1s make it 5 wins from 5 to stay joint top after a hard fought 1-0 home win against Bridgnorth, Ollie Hobbs scores the winner as Ben Clarke take MOM!" Ange writes "Womens 2's lost 5 - 1 to Old Sils. Nicki Breeds opened the scoring and Warwick were looking good. It didn't continue and Old Sils battled their way into the match. Continuous breaking down of play saw Old Sils reduced to 10 on 4 occasions with one player getting her card upped to a red right at the end of the game. Warwick also picked up a couple of cards. For a ladies game were cards are rare the umpires felt they needed to issue 6 cards." 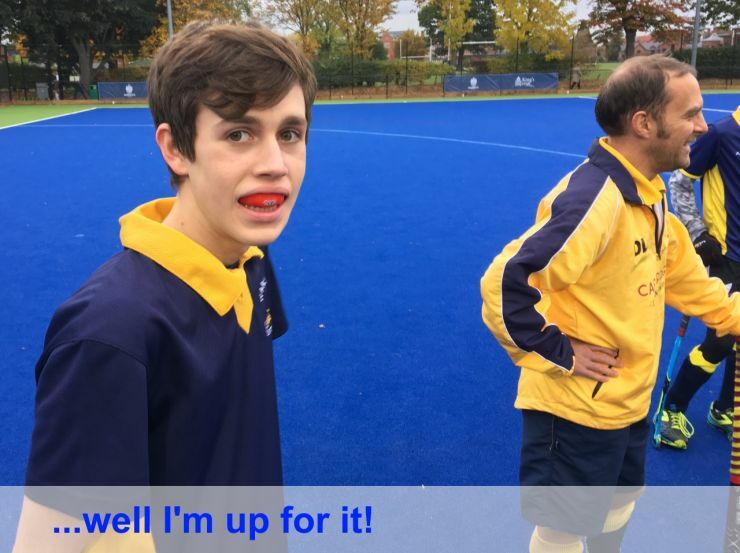 James reports "The 2s winning streak sadly ends with a disappointing 6-2 away defeat to Bridgnorth. Back on form next week against Telford!" Despite winning many short corners our Women's 3s lose out 1-2. 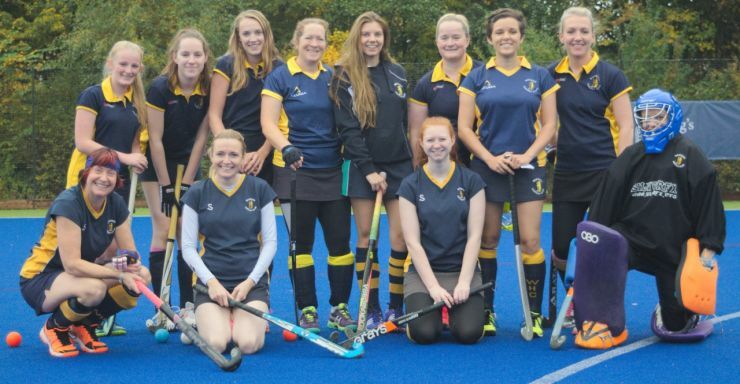 Check out our Women's 3s team page and Gallery for more photos from today's game. 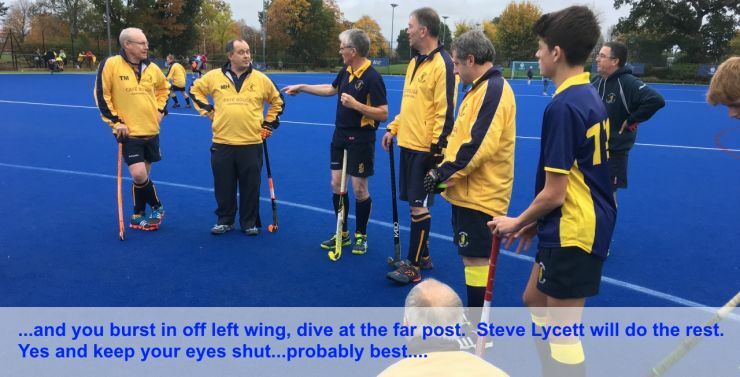 Chris reports "We rode our luck this week, which makes nice change, to go 3-0 up at half time somewhat against the run of play, but taking our chances well. Nick Baker scored two in the second half, one an absolute beaut of a drag flick. Despite huge pressure we held out to win 5-4 to earn ousrelves 3 much needed points that puts us mid-table. Archie Gale was awarded POTM". Another 1-2 result not in our favour but must have been a great effort against the top of the table side. Keep fighting ladies! Nick writes "4s suffer first defeat of the season with a hard fought 5-2 loss away at Stourport no thanks to England O50s World Cup winning skipper David Knott scoring 3"
Claudio sent in this...."5th team report.....Warwick 5ths 2 Rugby 1 ... Luca Cardellino Volley and Steve Lycett penalty corner scored to push the 5ths up to 4th place .. Although Cardellino snr thought Warwick won 3-1.. Deserved to be 2-0 up but almost threw it away in the last 10 mins"